It’s a serious and unpleasant situation: you haven’t been making debt payments and your creditors are going after your income. 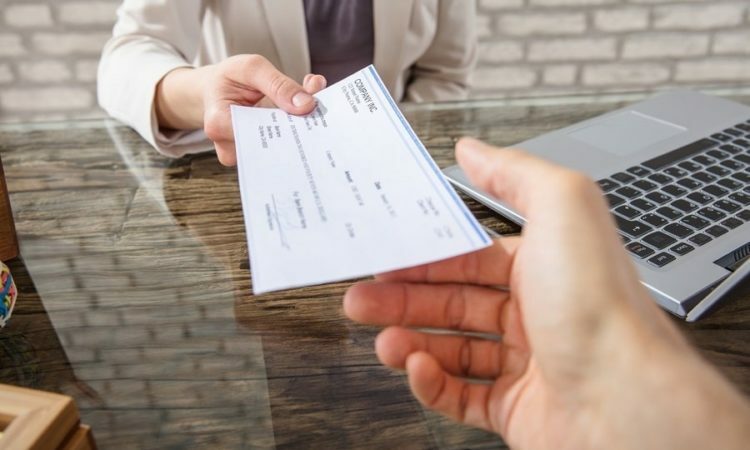 It’s called wage garnishment and there is a legal process that must be followed before a creditor can begin to garnish wages from an individual. Once approved, however, the legal order from the court allows the creditor to seize a certain percentage of the individual’s income until the debt is repaid in full. The creditor will obtain judgment from the court to recognize the debt. The creditor will be granted a seizure summons. The summons grants the creditor permission to look for assets to seize. If there are no physical assets, then the creditor will serve your employer with a writ of seizure before starting to garnish your wages. Your wages will be garnished until the debt is paid off in full. Wage garnishment is most common in situations where the individual does not have any assets or equity that the creditor can seize. As you can imagine, it can be taxing, stressful, and difficult to have your debts impact your life in such a way. If your wages are being garnished, it’s incredibly important that you talk to a licensed insolvency trustee —also known as a bankruptcy trustee— like the ones at David Sklar and Associates for the information you need to understand your rights and next steps. The troubling news for the self-employed is that creditors can garnish up to 100% of your income once approved by the court. While it is completely possible for a creditor to garnish 100% of your wages, most will not out of self-interest — if the creditor takes a more reasonable percentage out of your income, then it’s less likely you’ll switch jobs which would only further delay the creditor being repaid. To garnish the wages of the self-employed, creditors have to serve the individual’s clients and move swiftly before the garnishee order expires. It takes a significant amount of time and energy for a creditor to garnish your wages, so you can expect any long-standing debts without payments to lead to this course of action. Quit your job to put a halt on the wages so there’s nothing to garnish (this is an extreme solution and not the best choice for most people, especially in dire financial circumstances). Contact your creditor to negotiation a payment plan. Apply for a personal loan to pay off the creditor. Consider filing a consumer proposal with a Licensed Insolvency Trustee. If your wages are being garnished and you want to stop it right away, your best course of action is to file a consumer proposal as a way to get immediate protection from your creditors. It may seem drastic, but with support from a bankruptcy trustee you can make an informed decision and start to get back on your feet.